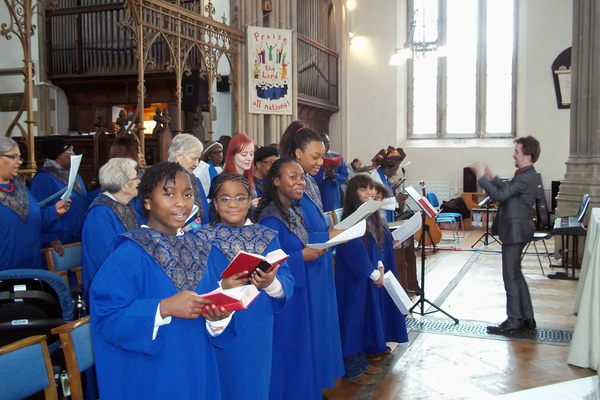 January 2019 - St. John's Young Choristers. 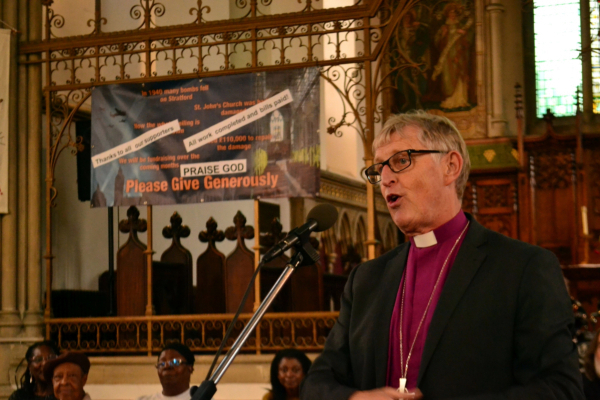 February 2019 - Morning Service. 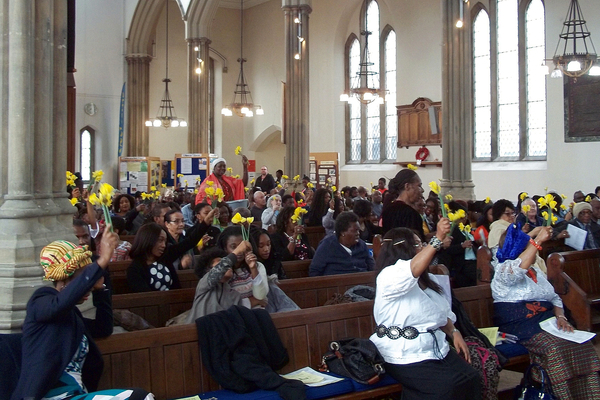 March 2019 - Daffodils on Mothering Sunday. 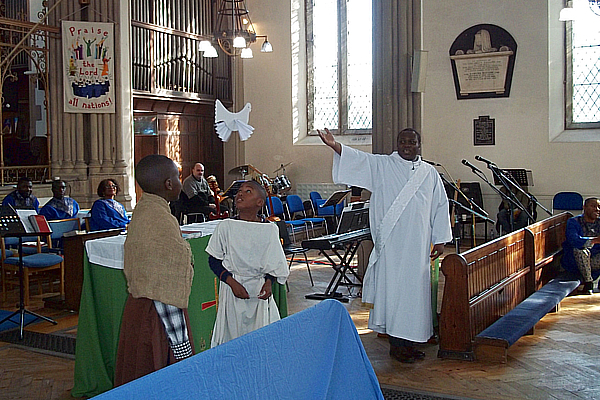 April 2018 - Choir Procession on Easter Sunday. 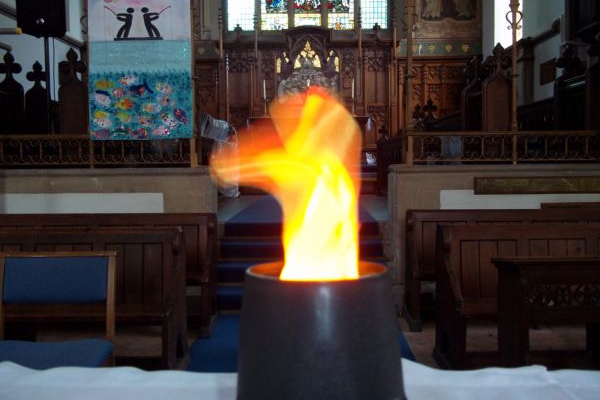 May 2018 - Pentecost Flame. 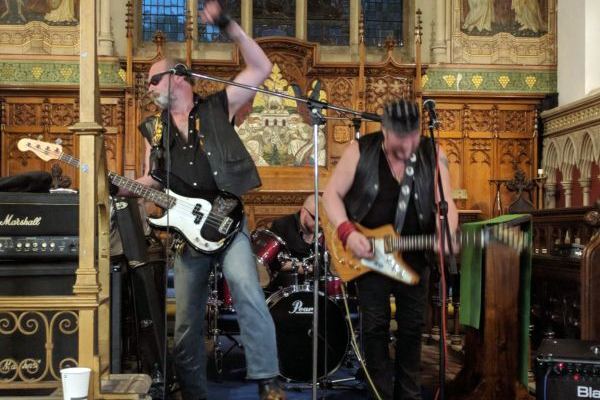 June 2018 - The Last Pirates perform at the Fundraising Concert for the Ceiling. 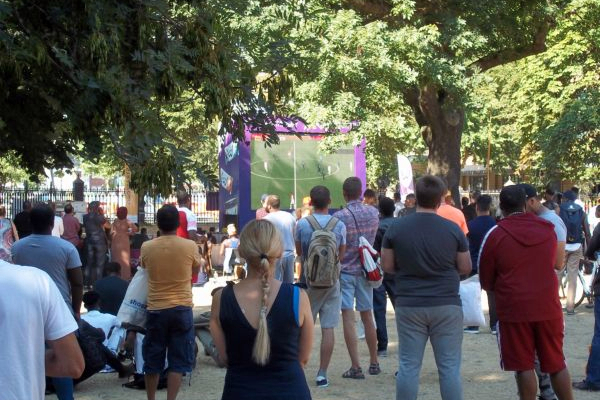 July 2018 - The Large Screen in the Churchyard for the Football World Cup funded by Stratford BID. 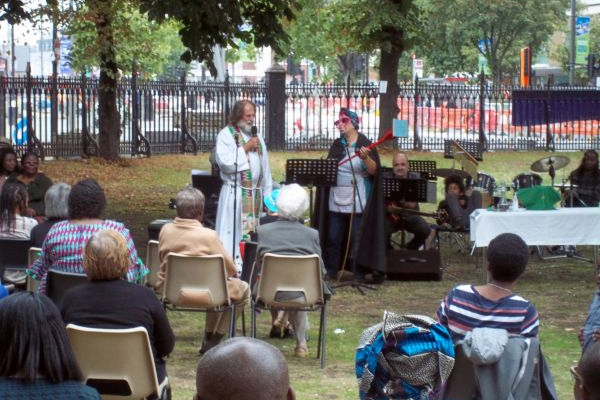 August 2018 - Doris the Superhero at an open-air service. 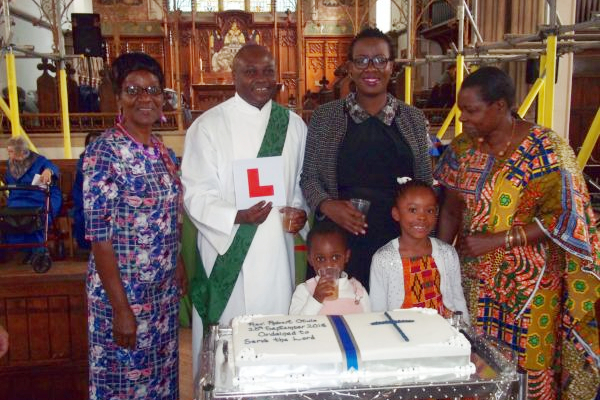 September 2018 - Rev Robert Otule and family celebrate Robert's Ordination. 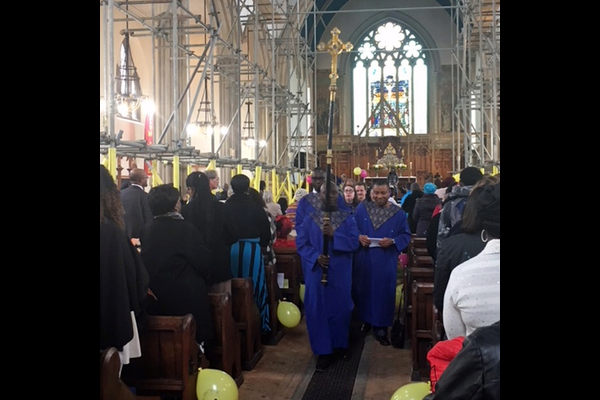 October 2018 - Thanksgiving for completion of Ceiling Work. 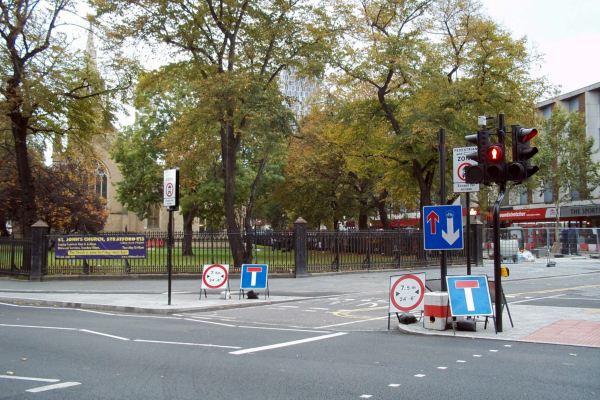 November 2018 - Lots of changes to roads in Stratford. 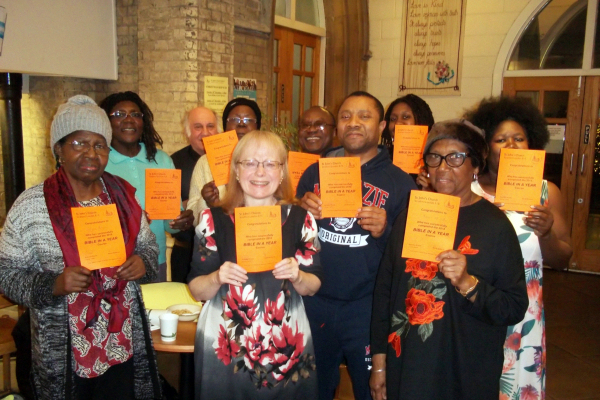 December 2018 - final session of Bible In A Year.